Benburb Man Completes Fourth Grueling Marathon. Of Box Sets. 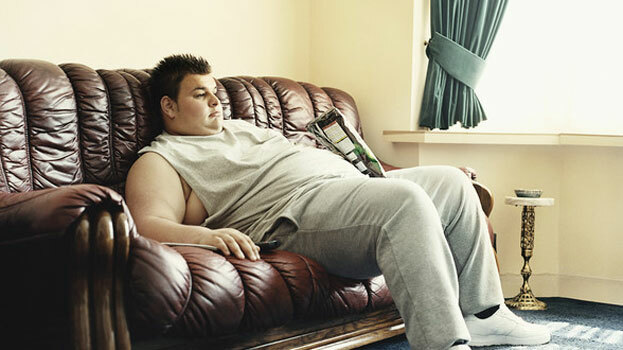 A man has privately admitted that his boasts of completing four exhausting marathons in as many weeks relate not to running 26-mile marathons, but in fact to lying on the couch watching entire series’ of television programmes in one sitting. Paul McElhatton, a 28-year old banana ripener from Benburb, spent all day Monday recovering from what he called ‘one the most intense marathons he had ever endured’. “You have to prepare for these things”, said McElhatton. “I did no training at all for my first one, and it was bad. Breaking Bad, all five seasons series of it. House of Cards wasn’t quite as tiring although it was quite difficult to follow, but a multipack of the Tayto gave me the strength to get through it. To be honest, it was actually my third marathon, Homeland, that I found most draining. Was yer man going to blow up lots of people or not? Was he going to get found out in time? It was a shattering experience. You try sitting on the edge of your seat for forty fecking hours. I had to phone in sick the next day. My arse was numb for a week”. “We’re so proud of him. I know his third one took twelve hours which raised a few eyebrows, but then he is carrying plenty of beef on him, bless him. But he’s very modest about it. He’s got a tara amount of energy. I asked him if he had to lie down afterwards, and he said that was the last thing he wanted to do. I don’t know where he gets it from. 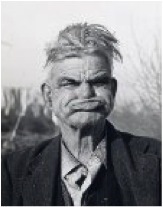 I remember when he used to live at the homeplace, all he did was sit watching telly all day. Look at him now”. McElhatton explained that all his hard work is paying off. “It does get easier the more you do it”, he said. “By the fourth marathon it had all become a bit of a game. Of Thrones. Thon one set in the Titanic Quarter, but with dinosaurs and stuff. Over thirty hours, but I sailed through it”. As of last night, McElhatton was preparing for his fifth marathon watching all 120 episodes of ‘Friends’ by learning all the words of ‘Smelly Cat’.